An assassin’s loyalties are always in doubt but her heart never wavers. Assassin Celaena Sardothien won a brutal contest to become the King’s Champion. But she is far from loyal to the crown. Though she hides her secret vigilantly, her deadly charade becomes difficult when she realizes she is not the only one seeking justice. 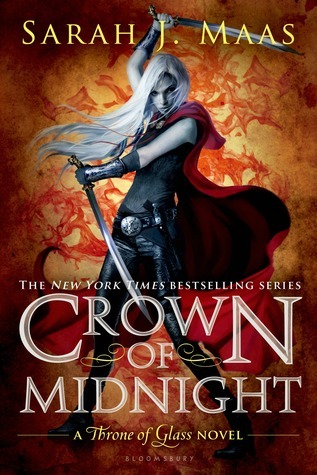 No one is above questioning her allegiance—not the Crown Prince Dorian; not Chaol, the Captain of the Guard; not even her best friend, Nehemia, a foreign princess with a rebel heart. Then, one terrible night, the secrets they have all been keeping lead to an unspeakable tragedy. As Celaena’s world shatters, she will be forced to decide once and for all where her true loyalties lie … and whom she is willing to fight for.